Earthworm is a visualization of Google's Elevation API utilizing D3. Each time you drag the box, the view on the graph will update. Each point on the graph represents the elevation at that point in the view, which is represented by the box on the map. Imagine a grid of points where the elevation has been sampled, that is what you are looking at. 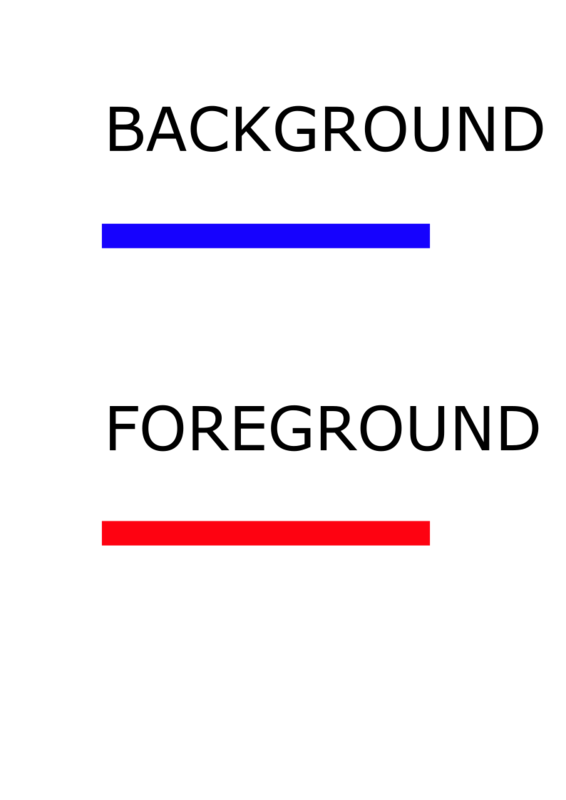 The red line represents the closest edge of the box, while the blue line depicts the furthest edge of the box. The bottom of the graph always represents the lowest elevation in the box, so you could say that Earthworm "crawls" along the surface of the earth. Try clicking the rotate buttons to change the direction the view is facing, i.e. north, west, south or east.